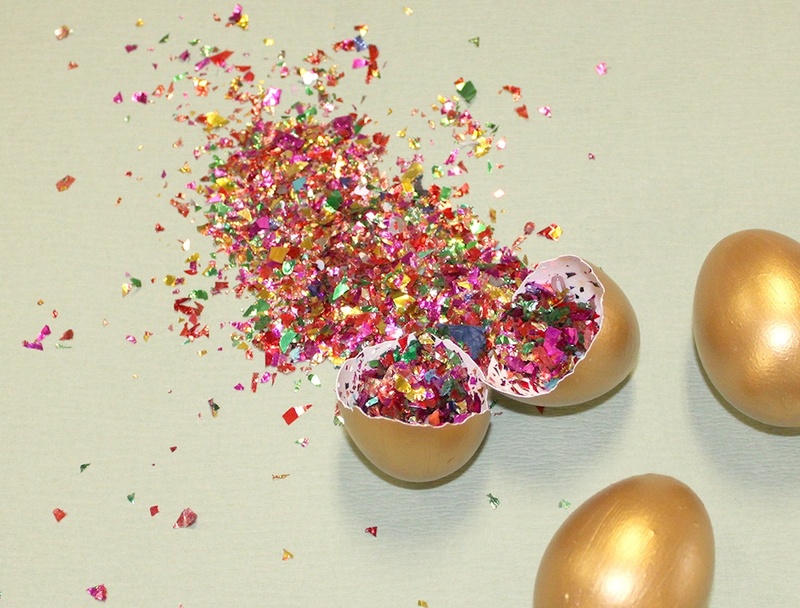 Confetti eggs, also known as cascaron, are decorated eggs filled with confetti. 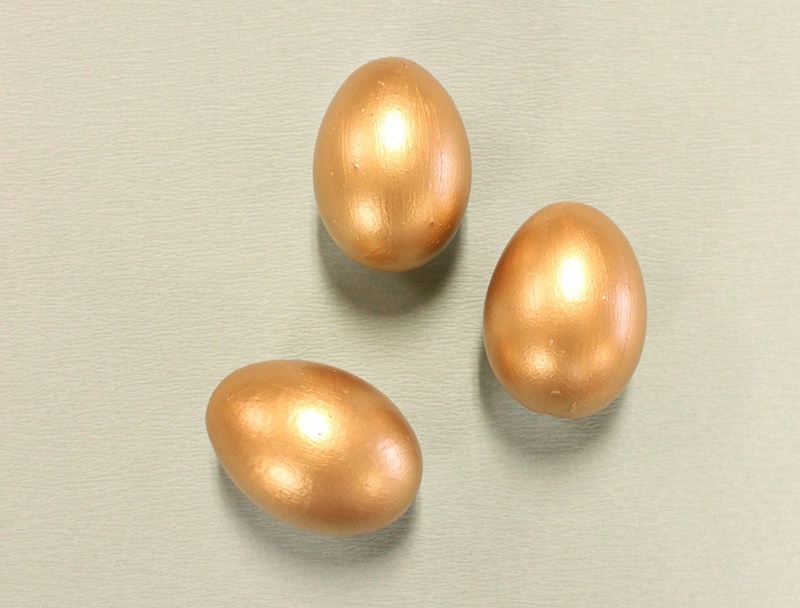 Back in the day, they were used for courting purposes where men would throw filled eggs at women they found attractive (nothing says romance like being smacked in the head with an egg, am I right ladies?!). 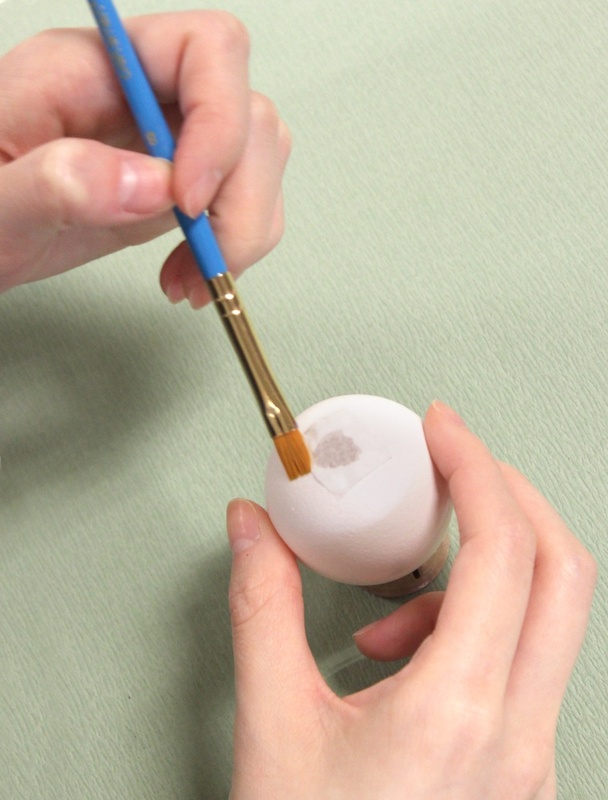 Fast forward to present day however and these filled eggs are more often used for Easter egg decorating celebrations. 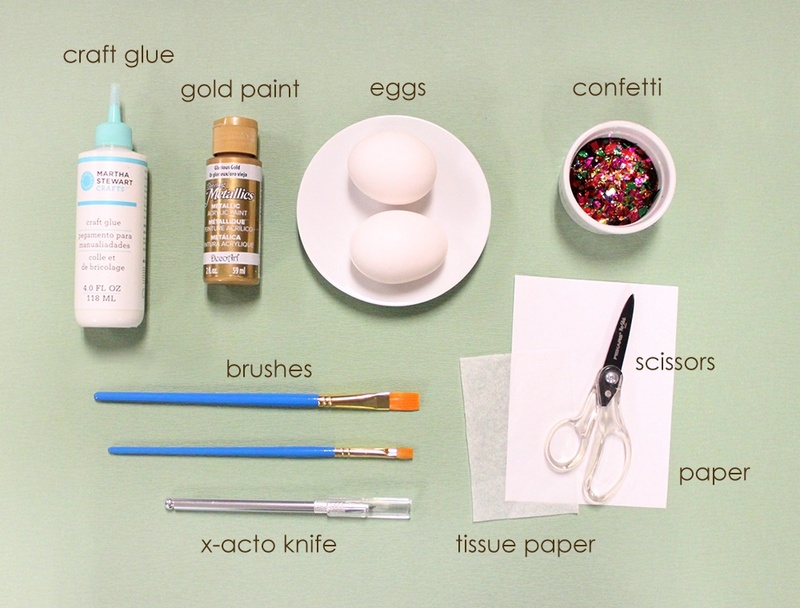 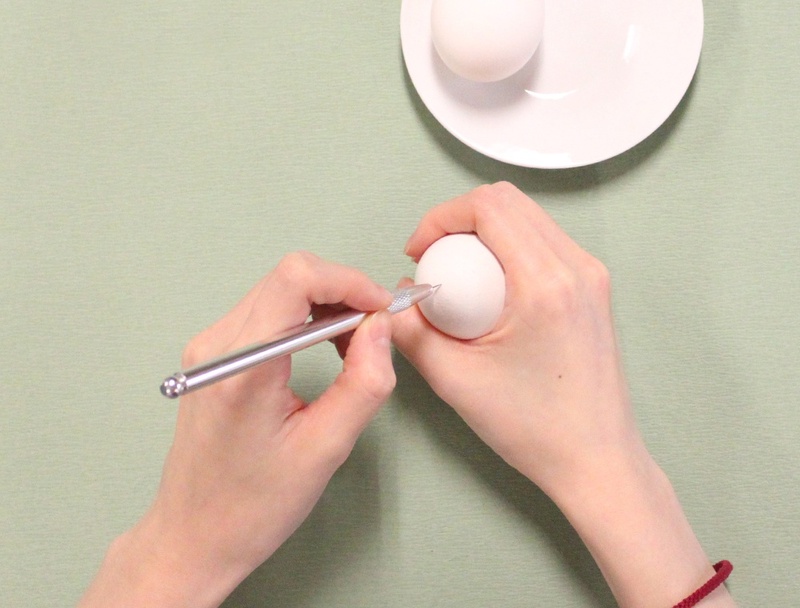 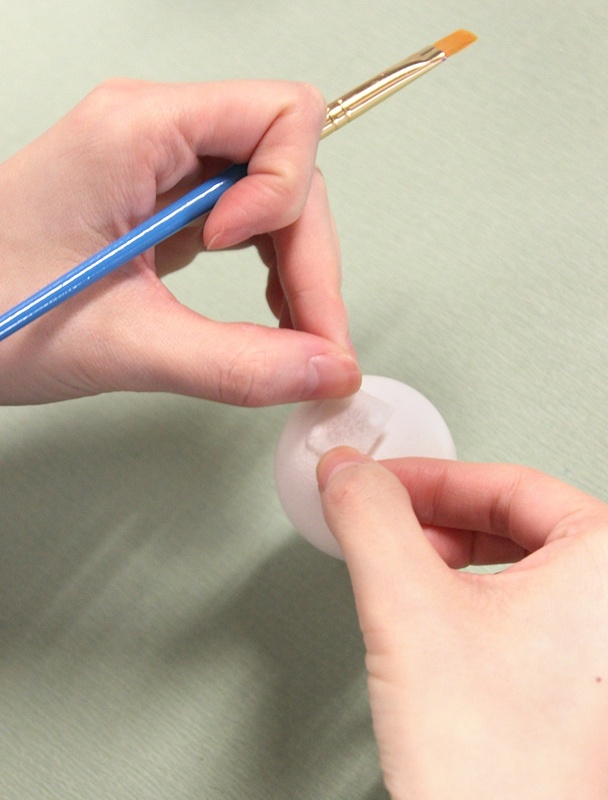 Today, we demonstrate how you can easily create your own confetti egg! 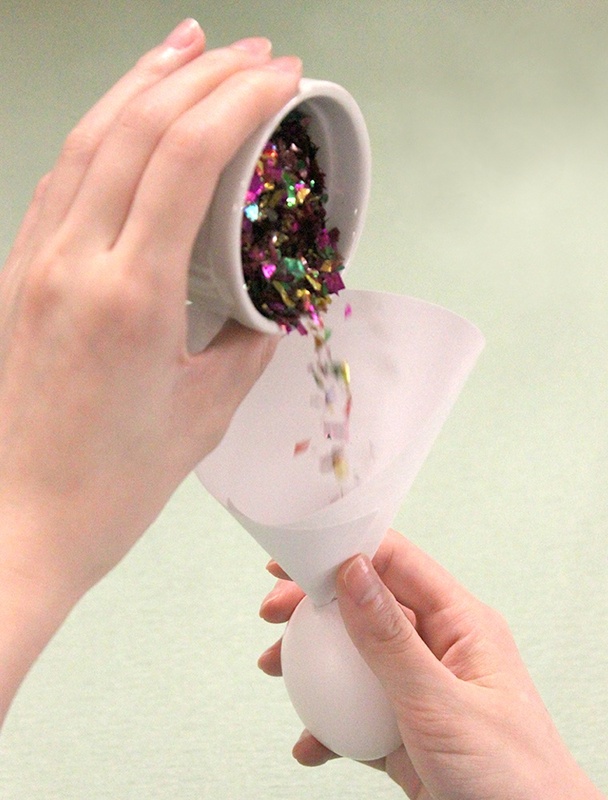 Throw them at whomever you want – as long as it’s consensual… it is the 2000’s after all! 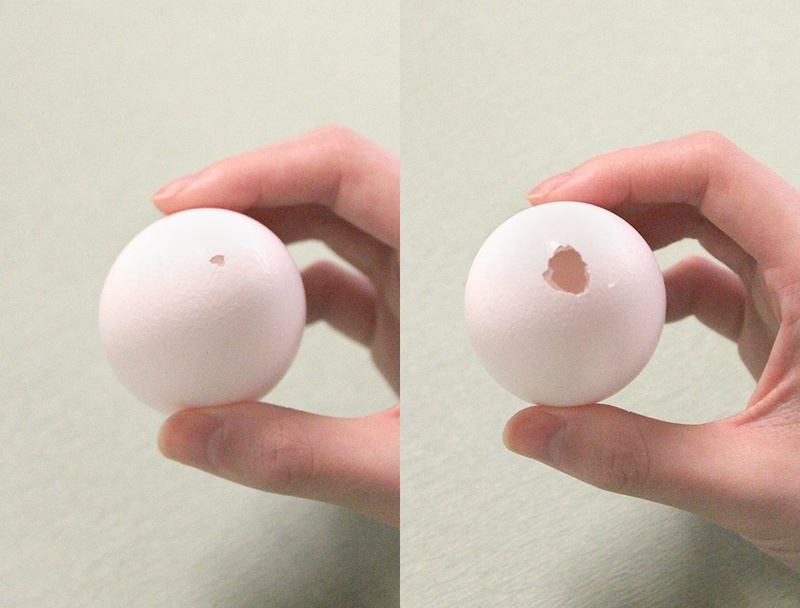 The finished result? 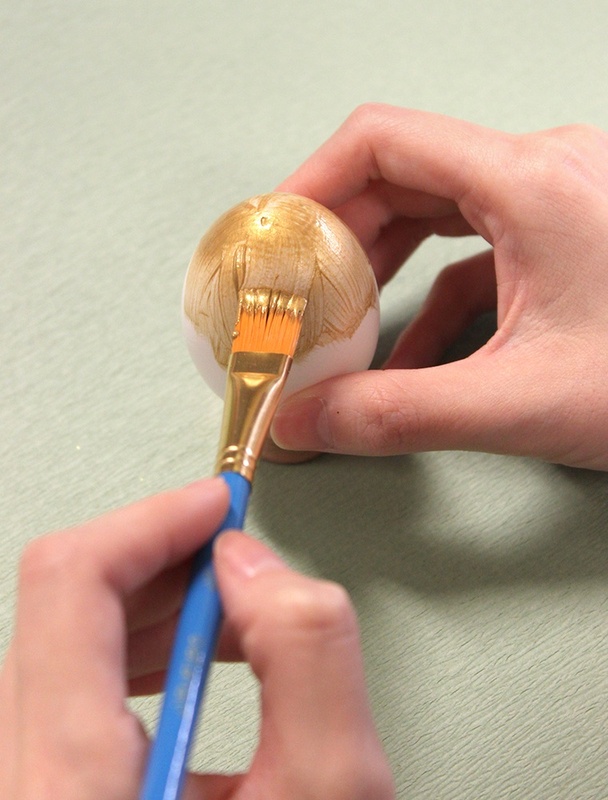 A golden egg that’s beautiful inside and out! 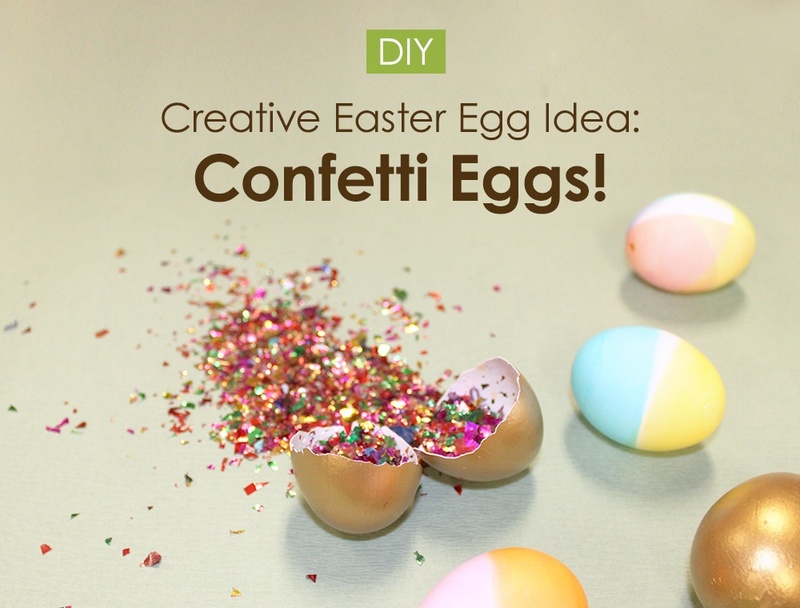 Have fun making these gorgeous confetti eggs and even more fun cracking them open. 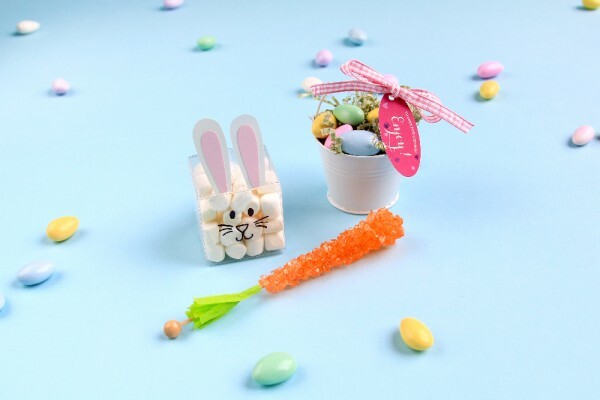 If you’re a grandparent looking to have fun making these confetti eggs with your grandkids, you may also want to explore some adorable Easter gifts for your little ones! 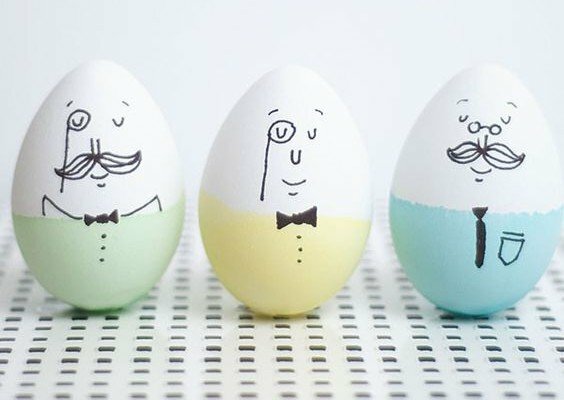 Check out this blog post for some unique gift ideas!